I was first introduced to City of Heroes shortly after its release. I wasn’t impressed. 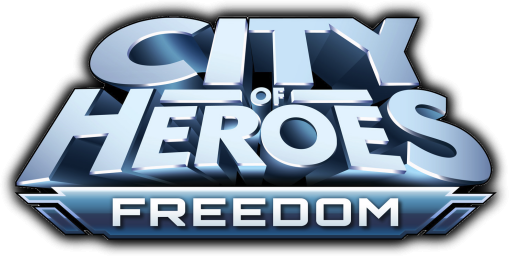 To be honest, I’m not into the idea of “renting” video games, and City of Heroes is pretty much useless unless you have a subscription to the game. Everything is online. I didn’t really like the idea of paying for a game continuously when I wasn’t sure I’d have the time to play or if any of my friends would ever be online at the same time I was. Plus I really didn’t have the money to afford an account at the time. Well, a few years later I had different friends, a different time schedule and a much better paying job. And my friends all seemed to have COH accounts. So, I got an account to try it out, and despite the cost I was hooked. I still don’t like paying to play every month, but since I’ve quit smoking I can easily justify the cost as being the least expensive of two additions. Oh August 31, 2012, NCSoft announced it was closing Paragon Studios and with it City of Heroes.